A cover designed for a couple who wrote a book on PTSD and how to overcome it. 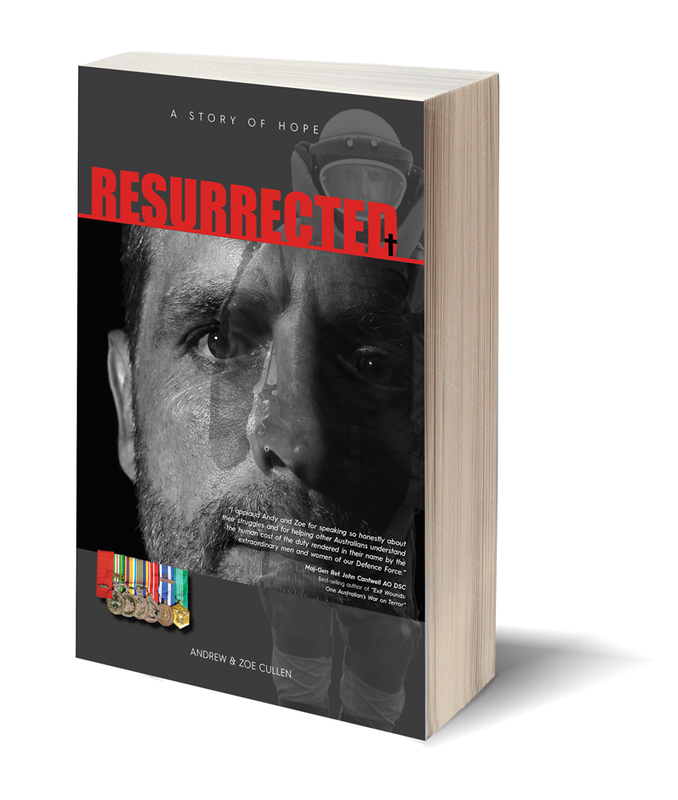 Andy was in the military and suffered from PTSD as a result of all he faced. He wanted to portray the past and what caused the hurt (therefore the EOD suited guy and medals) and the now – a recent self portrait. They wanted the colours to be dramatic to reflect their experiences. I also proof-read this book and helped with some layouts on the inner.